At Hitchin Osteopathy we value openness but more importantly we LOVE and VALUE osteopathy. 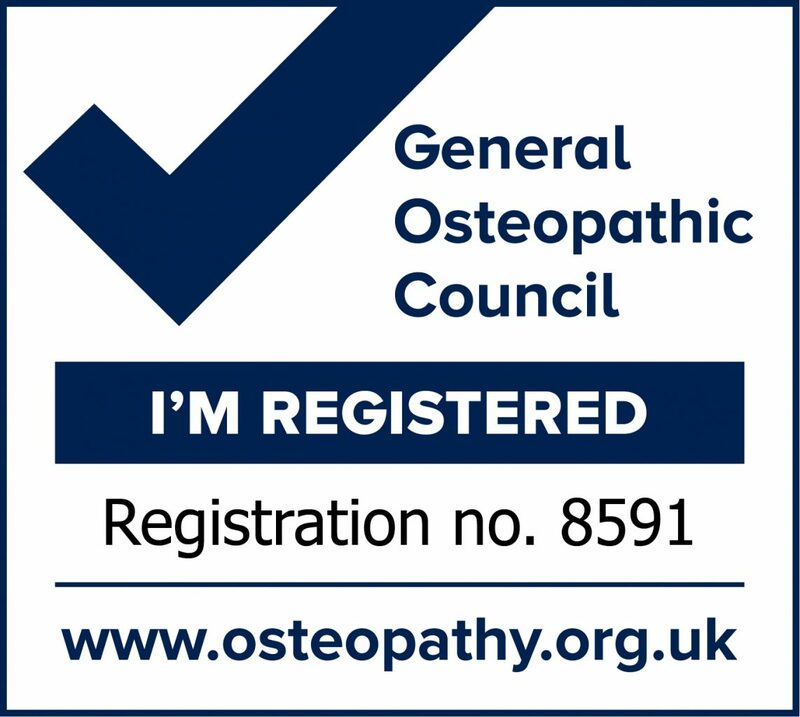 Everyone could benefit from regular osteopathic treatment and we would love to see everyone using an osteopath. Finding the right one for you can be tricky. Here is a list of some of the main osteopaths near me and other clinics offering osteopathy. Christina Raven worked from The Letchworth Centre of Healthy Living near Letchworth but move to the centre of Hitchin a few years ago. Following graduation in 1990 Christina has spent many hours doing CPD. Mr Handel established Woodside Osteopathic Clinic over 40 years ago. It has since had many owners but the most recent owner Anisha Joshi bought the practice in 2010. At present they have 4 osteopaths and they also offer massage therapy, yoga, pilates tai chi and life coaching. Peter Arnold qualified in osteopathy in 1982 and registered with the General Osteopathic Council in 1999. Peter aslo uses acupuncture and Chinese herbs. As well as treating humans he also treats dogs and cats. Chris graduated in 2006 from the College of Osteopaths. He now divides his time between his private practice and teaching at the College of Osteopaths. Cindy MacIntyre is the principal osteopath and the original founder. She has studied extensively with Sutherland Cranial College and has spent many hours studying how osteopaths make clinical decisions. There are two other osteopaths working at the clinic as well as a homeopath and sports therapist. Established by Jeremy Proctor in 2012 this clinic offers physiotherapy, podiatry, acupuncture, personal training and massage. When I graduated I worked for Shefford Osteopathic Clinic for about 2 years so know Karen well. Karen is very well respected by her patients and has over 20 year’s experience. I would certainly recommend Karen to those in the area. She has two other osteopaths working along side her at her clinic. Kevin Poynter has over 30 years experience in osteopathy. He also offers Chinese Medicine after qualifying from the London School of Acupuncture and Chinese Medicine. He does not offer cranial osteopathy but does treat a wide variety or patients. Previous: Previous post: Why Choose an Osteopath for your Low Back Pain?